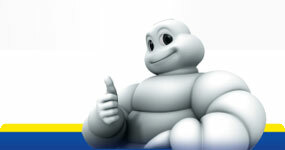 John Muller Tyre Plus Townsville. 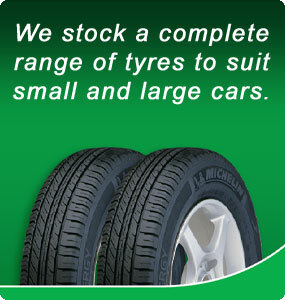 John Muler Tyre Plus can provide a wide range of services to get you back on the road! We take care and pride in all our services that we provide.